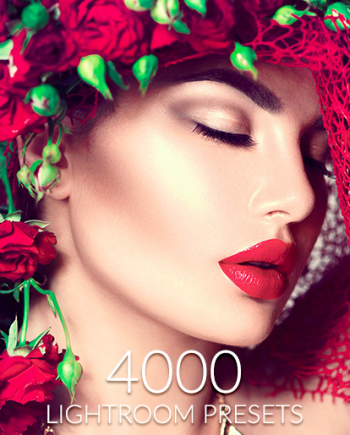 Do you have what it takes to make it in the commercial photography business? You wouldn’t be here reading this if you didn’t. You know in your heart that you have the talent, the energy and the dedication to succeed. And yet, the practical aspect of jump-starting your business still escapes you. 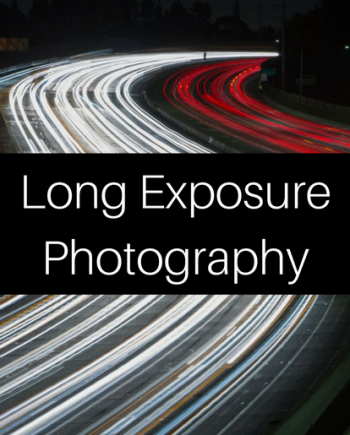 You know how to create great photography to sell a product. What you struggle with is the practical side of this work. When it comes to contracting with first-time clients, protecting your work legally and pricing it appropriately, you feel lost. And useful guidance in these areas can be hard to come by. Commercial photography is a world unto its own, with many pitfalls and obstacles along the way. 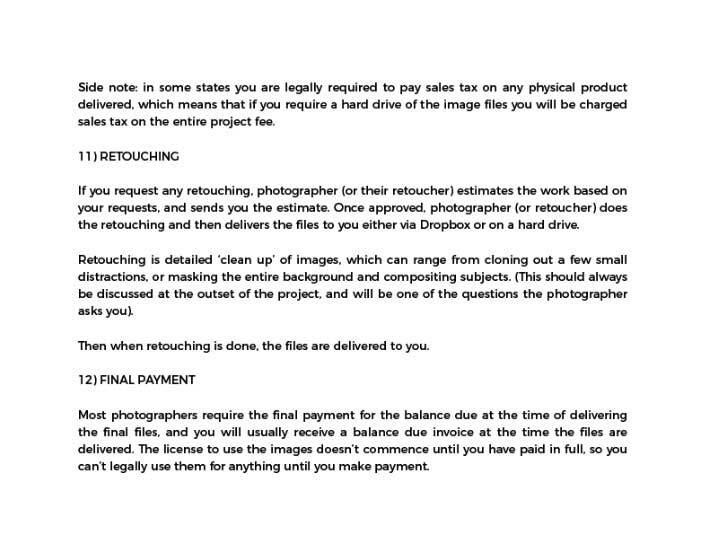 If you’re like most commercial photographers, you may easily find yourself bogged down in a sea of paperwork as you try to navigate the practical and legal side of the industry. This is especially true if you’re just starting out or boldly trying to take your business to the next level. And all this stress can really take attention away from your creativity…the element that is most essential to your success. But the good news is, Photowhoa is here to help. 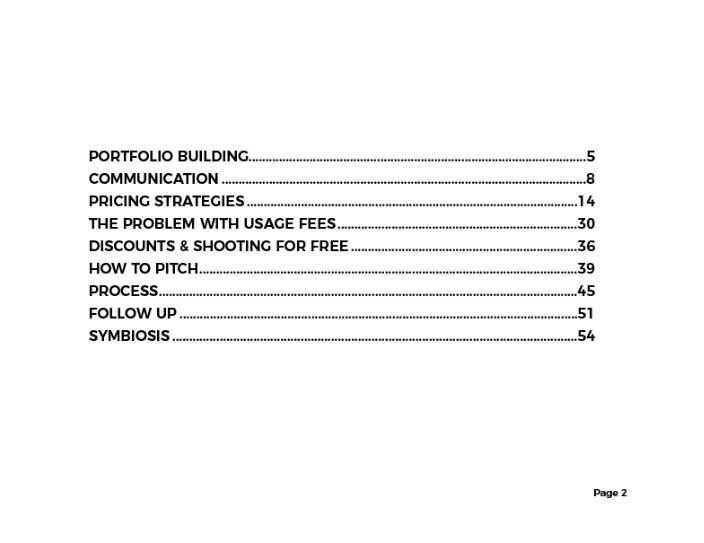 “CPR” (Commercial Photography Resources) has come to your rescue. 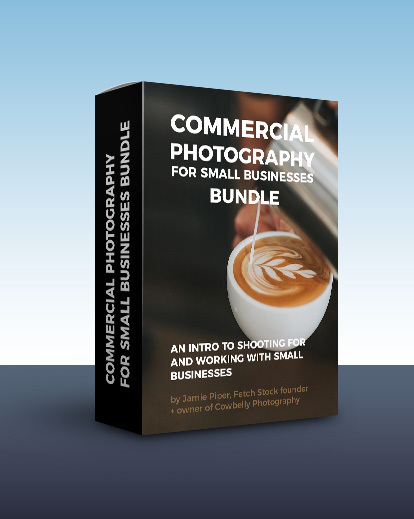 It’s a handy bundle of PDFs, forms and documents created specifically with commercial photographers in mind. A wide selection of templates for model release forms is available for use. With just a little tweaking from you, you can access the right form for any occasion without having to give it a second thought. 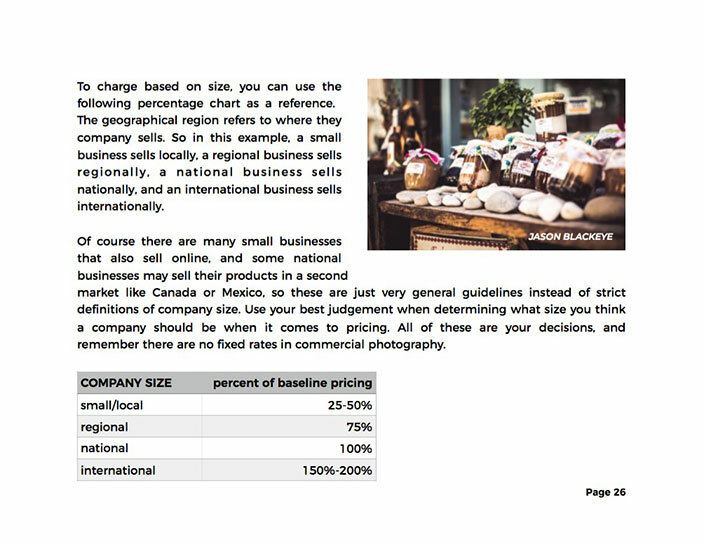 A 56-page guide to commercial photography for small businesses is also included in the collection. 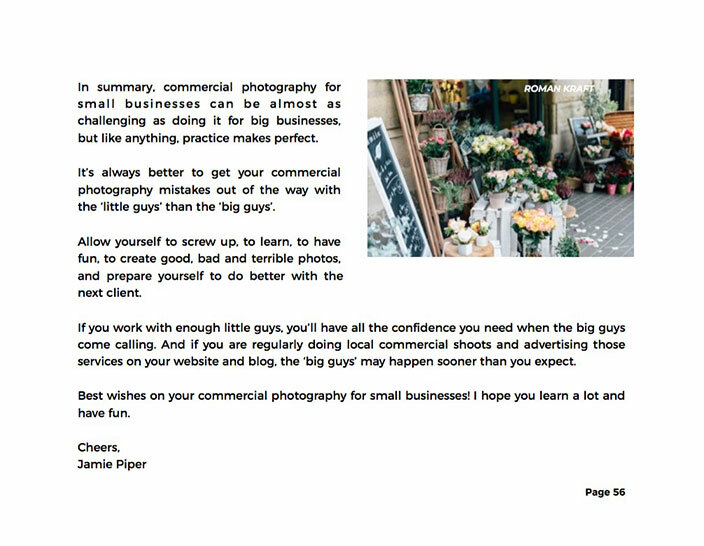 This guide will answer any question or resolve any confusion you have as you move forward with photography for small businesses. 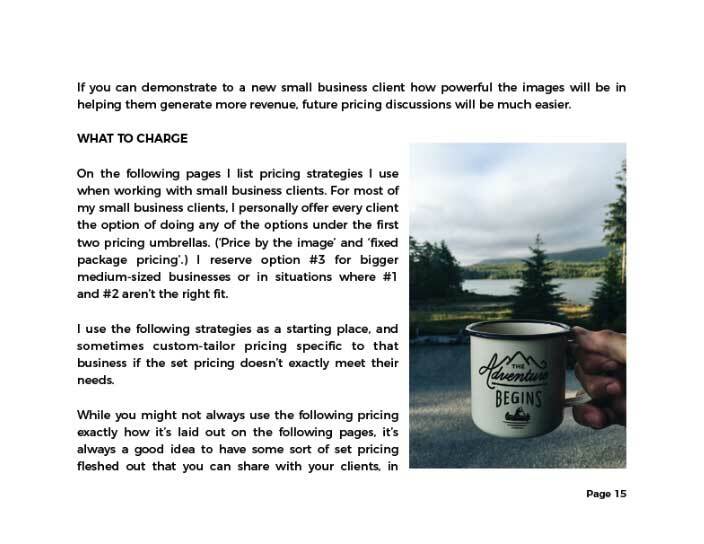 It addresses the unique concerns that you may have in working with small business clients. You can hang onto it for easy reference at any time you need it. 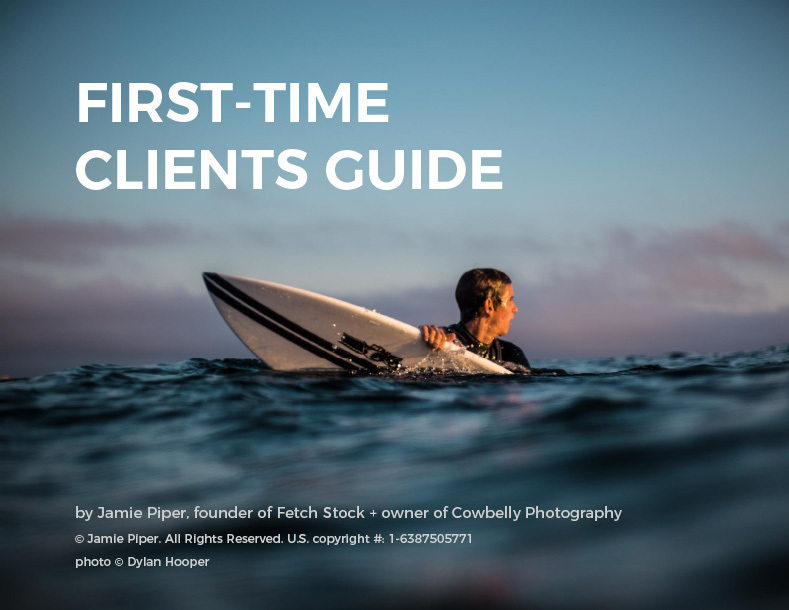 Also, a small guide to working with first-time clients makes it easy for you to understand every step of the process of working with new clients, from the hiring phase all the way to delivery of the final product. The time you’ll save as a result of access to this definitive collection of resources is immeasurable. 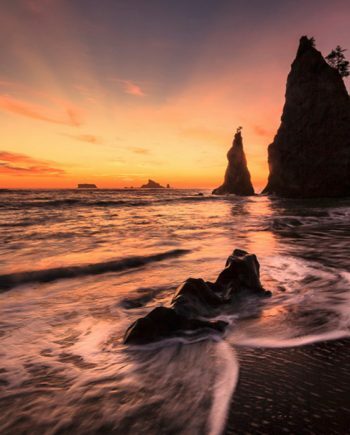 You can put that time right back where it matters: into creating great photography that your clients will love, and keeping coming back for over and over again. 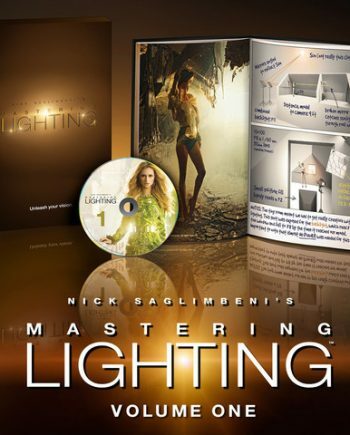 This collection contains the only resources you’ll ever need for succeeding in the commercial photography industry. If you’re new at this (and even if you’re experienced), you may feel like you don’t know where to start. No matter how talented you are, this business can definitely be overwhelming. But now, you know exactly where to start. Start here. 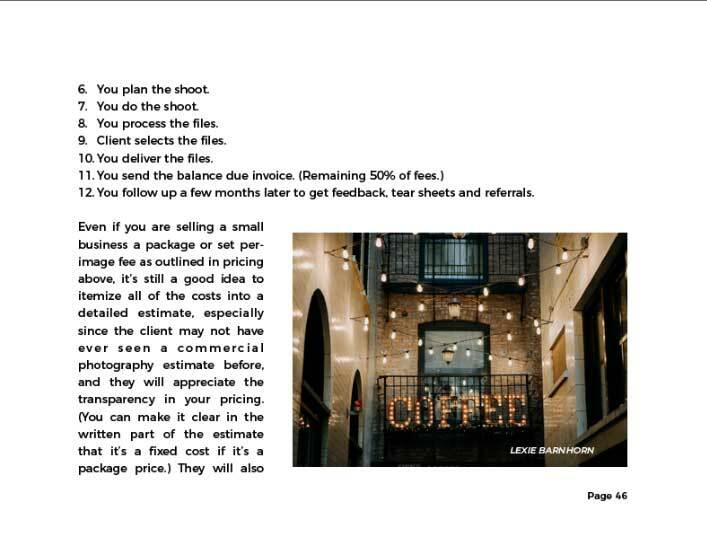 You will use these priceless resources time and time again as you build your commercial photography business. They will truly become your go-to on an almost daily basis to save valuable time and energy. And as we all know, in this business time is money. Life moves fast, and there’s no time to search through papers or to try and guess what kind of form will work the best. You have to keep things moving right along to stay competitive. You might think that such a valuable treasure trove would cost you big bucks. But in fact, you can purchase these resources in one convenient bundle for one affordable price. 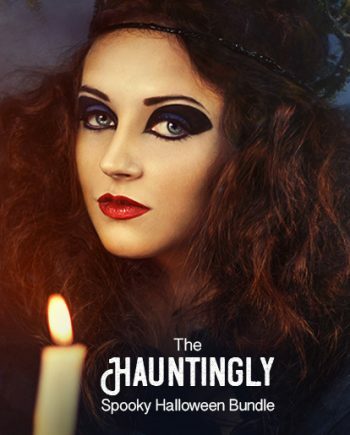 And they are all available to you for digital download immediately after your purchase. So you can start using them right away. The results you achieve will also be immediate. 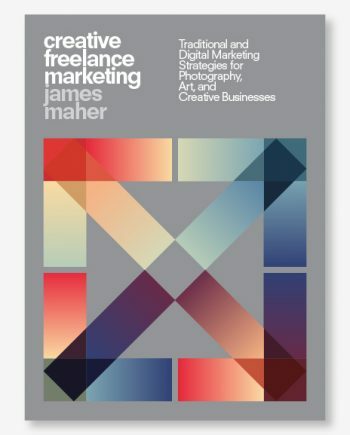 With the practicalities so easily handled, your true energy and creativity can shine through. 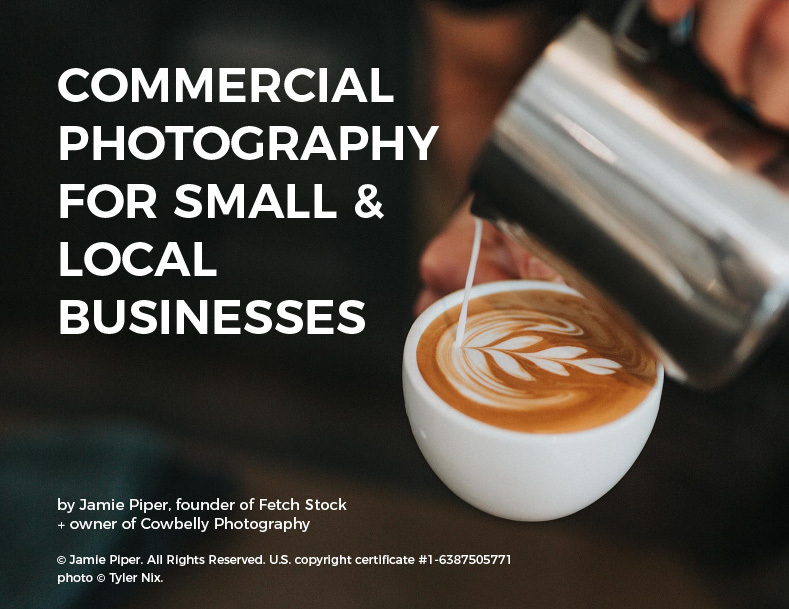 You will quickly become your clients’ favorite photographer, and will most certainly have a competitive edge in securing new clients as well. Purchase This Deal Today To Make Your Commercial Photography Soar To New Heights.